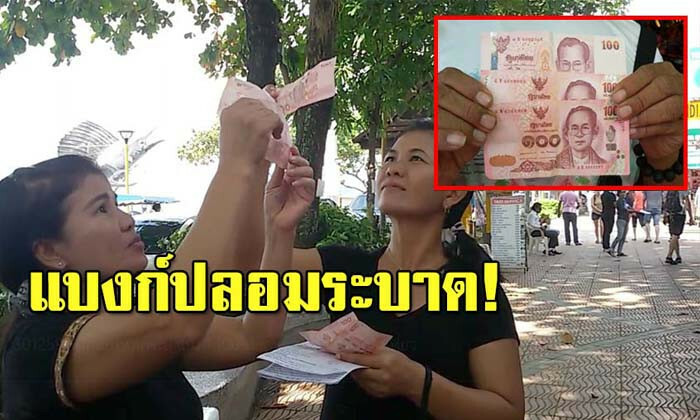 The governor of Krabi province has issued an urgent warning to tourists and the public to be on the lookout for fake 100 baht banknotes. 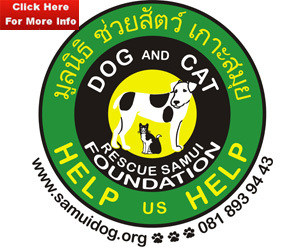 People on Koh Phi Phi and in Ao Nang especially should take care around the busy time of New Year. 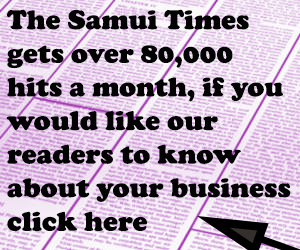 Pinit Bunlert said that criminal gangs were shifting away from producing fake 1000 baht notes as these are often checked by traders. They are now concentrating on 100s and even 20 baht notes and he said that he has received reports from authorities that there are a large number of these fakes in circulation. People should check watermarks and report anything suspicious at once. He reminded people that it is an offence to use the fakes.